This might look like an typical ceiling mounted light fixture, but this new light fixture from Hunter Fan Company actually contains a heating element. The Illumi-Heat Fixture has a 700-watt ceramic heating element that can be used in bathrooms, mudroom, or any small room that could use some extra heat. Operated by remote control, the heating element can raise the temperature of a 215 sq. ft. room 5 degrees in an hour. 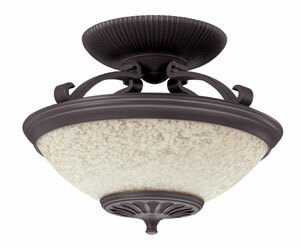 When you don’t need the extra heat, the fixture operates as a any other normal light fixture. 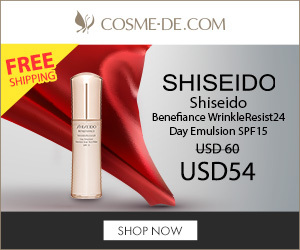 This is such a great product. I’ve been in many homes that could use this very fixture. what a better idea than a space heater. Sounds much safer.